You have taken part in countless interviews, on the phone, face to face and casual meet ups, but as the saying goes always the bridesmaid never the bride. Your stats are good, you have applied for ten jobs and you get called for five interviews, but these interviews amount to zero success. So, for some reason or another your statistics don’t add up, surely you should have got a job by now. For those of you on the hunt for a new job this may sound like an all too familiar scenario. First things first, it is important to not let self-doubt take over. 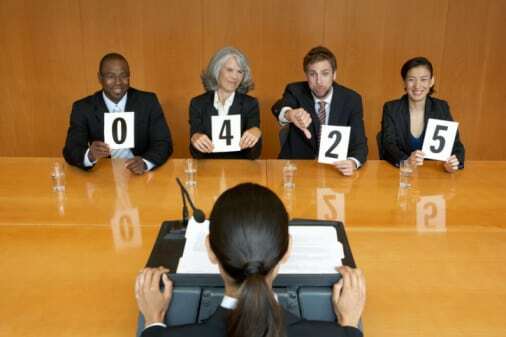 You have passed the screening stage and made it to interview so clearly your skills and experience are evident! Some problems may not be as obvious as a lack of skills or experience in the area. These unclear problems could be anything from your attitude, your ability to express your skills and experience, whether you are a fit for the company or perhaps you are failing to show how you can contribute to the job. It’s important to find the balance between enthusiasm and composure. Positivity and a good smile can pull you through most situations. Highlight your enthusiasm and energy towards the job in question and the company you are applying for. However, positivity aside, you must remain composed. Yes, it may be your dream job, but coming across desperate will not entice the interviewer. You have made it to the interview, which means one thing, your skills and experience is what this company wants. Sometimes producing your talents on paper can be a lot easier than face to face. This is why, knowing your CV inside out is a pre-interview must. Stand in front of the mirror explaining your experience and how it relates to the job in question. 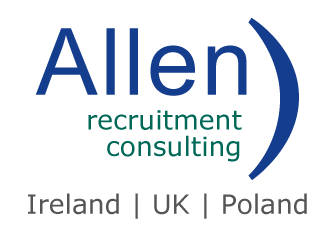 Expand on your CV, give examples and insights into why you are the ideal candidate! Imagine you are on the way to meet your new in-laws for the first time, what way would you conduct yourself? In reality, you would do anything possible to fit into their family dynamic as you want to make a good impression. Same goes for a job interview, every company has a culture and most employers tend to hire those who fit into the company culture. So, do your research and highlight how you’re right for their company throughout your interview. Yes, the job has been advertised so clearly there is some work to be done, but how are you going to improve things? Explain what you hope to achieve in your role, including your short and long-term plan. Join the dots and show how your skills and previous accomplishments will enhance the growth of the company. Apply your experience, emphasizing it as a benefit for the employer, this will help them see how much of an impact you can and will make. When it is all over and done with and you’re at home dreaming about your new position be sure to send a quick email to your interviewer or the company’s HR department thanking them for their time and the opportunity. It costs nothing and might just be the final step to your new job!